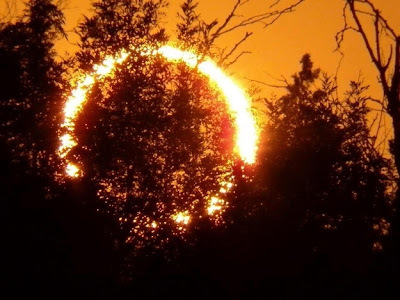 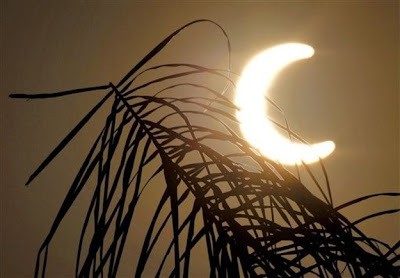 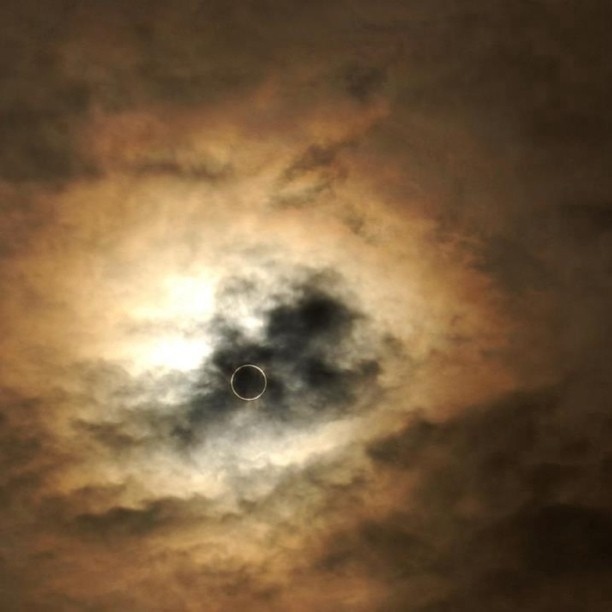 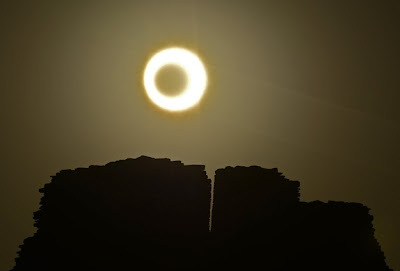 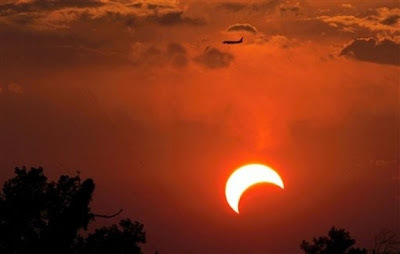 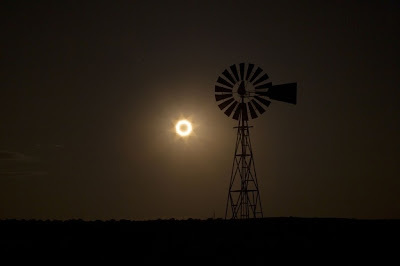 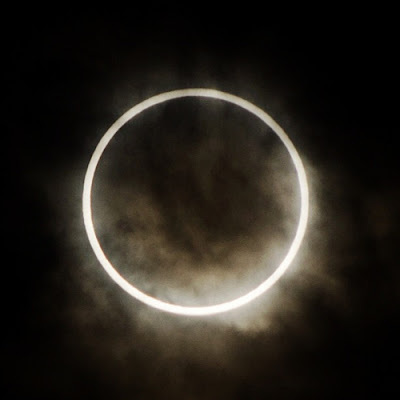 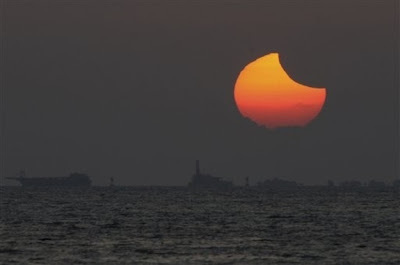 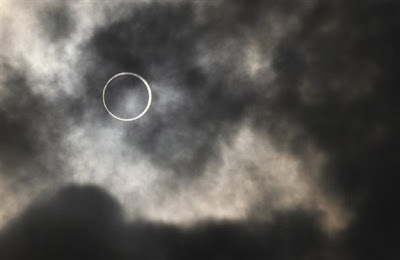 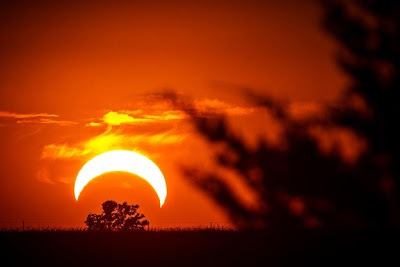 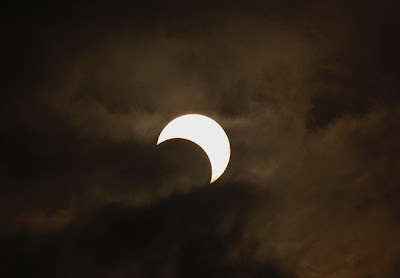 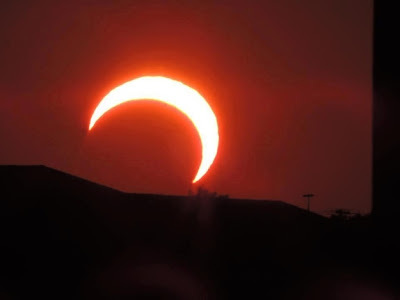 Lush Fab Glam Inspired Lifestyle For The Modern Woman: Remarkable Photos Of The 'Ring Of Fire' Partial Solar Eclipse. 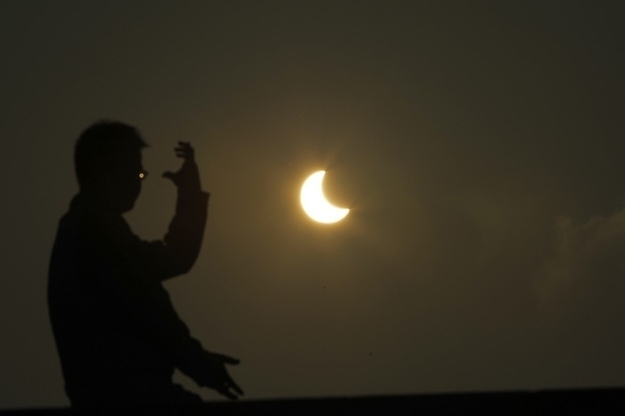 Remarkable Photos Of The 'Ring Of Fire' Partial Solar Eclipse. 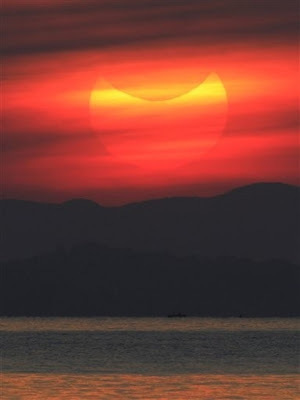 Over the weekend many around the world witnessed one of our solar system's remarkable occurrences. 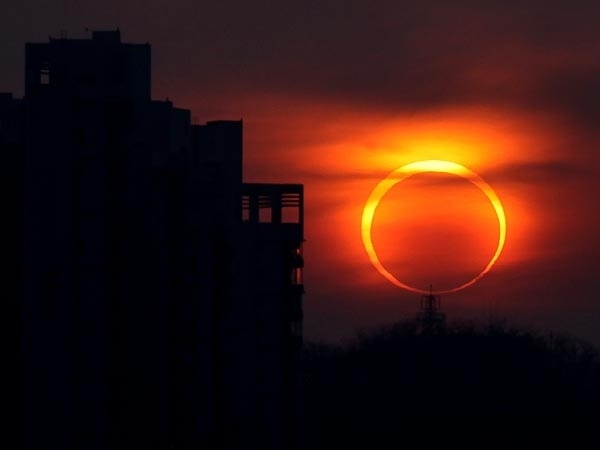 The partial solar eclipse which climaxed in a 'ring of fire' was a captivating and breathtaking site. Photos via Reuters, Getty Images and Buzzfeed. 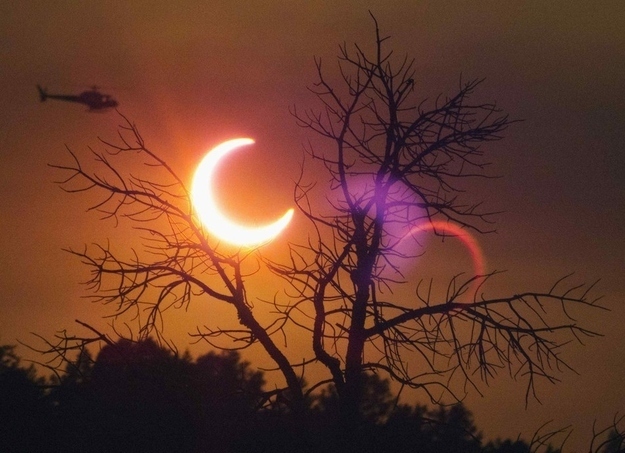 Did you witness the solar eclipse, and what do you think of these photos? Leave a comment below.